Showing recent results 2176 - 2190 of 4364 products found. 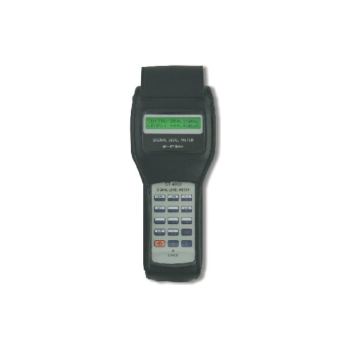 The Spectrum SCM555 satellite cable meter is a unique RF hand-held signal strength meter that is simple to use and saves you time. 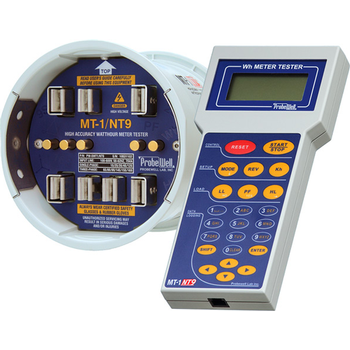 This patent pending design is the only dual function signal strength meter that measures satellite and cable in one easy to read tool. By simply changing the input, the SCM555 will automatically switch from measuring cable band to satellite band. SG5002\SG5003\SG5008 \SG5009 - Shanghai Jiuzhi Electric Co., Ltd. The SG5002 \ SG5003 \ SG5008 \ SG5009 high current resistance meters are special designed for high performance measurement of high inductance, low value resistances such as transformer windings, motors, breakers, switchgear etc. 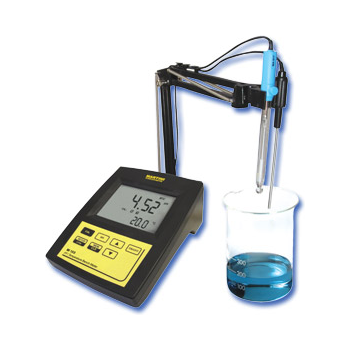 Unlike normal resistance meters these instruments have a built-in high-speed discharge circuits for safe discharge of the stored energy in a measured inductance. 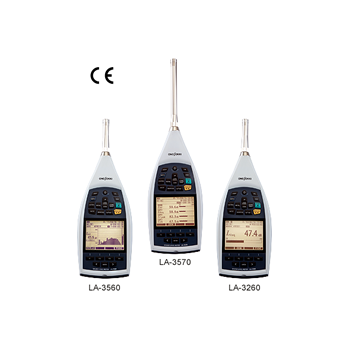 These sound level meters were designed with an emphasis on “measuring while listening to sound” in addition to the original features of measurement and calculation. 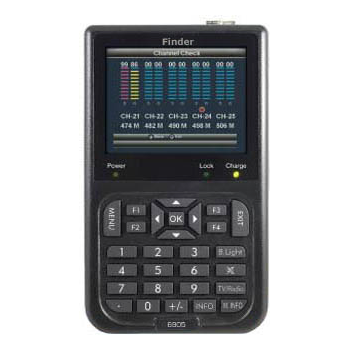 By adding various options, the LA-3000 can be upgraded to an analyzer, a recorder, and a comparator, performing more than just a sound level meter. 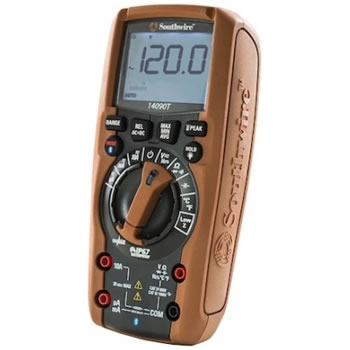 Southwire’s new 140-series TechnicianPRO line features three meters specifically designed for electricians who work in commercial settings. These CAT IV, 600V, waterproof meters have an enhanced feature set, including Bluetooth technology, TrueRMS, Low-Z, fully backlit controls and displays, built-in work lights and magnetic hanging straps. 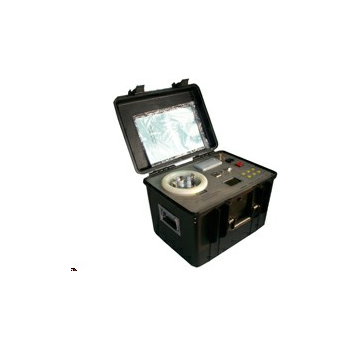 SG7501 - Shanghai Jiuzhi Electric Co., Ltd.
SG7501 Oil Dissipation Factor and Resistivity Meter is used to measure dissipation factor, dielectric constant and resistivity for oil. 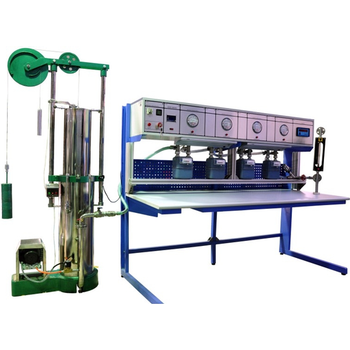 The set is all-in-one structure, with internal oil cup, temperature control, AC bridge, high resistance meter, AC/DC test voltage and standard capacitor etc. SF-6905 - Finder Electronics Co., Ltd. 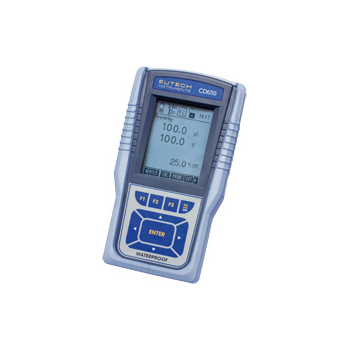 The Coaxial Dynamics 88950 and 88960 series of High-Power Meters are designed to measure RF power in 50-Ohm 1-5/8 to 6-1/8 inch coaxial transmission lines. 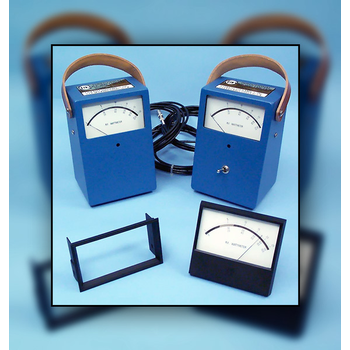 These are the same meters included in our 81100-A, 81300-A, 81400-A and 81600-A High-Power Wattmeters. 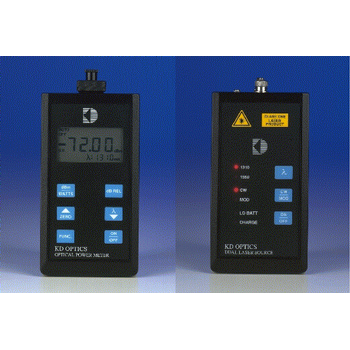 The KD Optics range of Singlemode power meters and Laser sources are designed for the testing of SDH, CATV, Telecom and other singlemode links. 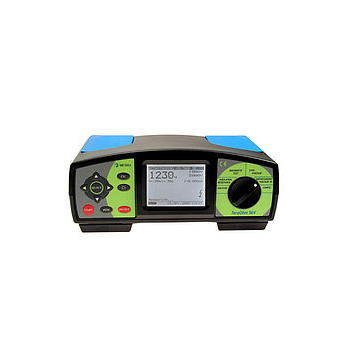 The power meters are highly accurate with a wide dynamic range, while the laser sources feature a very quick stabilisation time, promoting accurate readings. The ‘Calibration Standard’ of the Test Bench is “Bell Prover”, which is considered a Primary (Calibration) Standard to Test & Calibrate Domestic Gas Meters (& Gas Meters used in Hotels/Restaurants etc.). 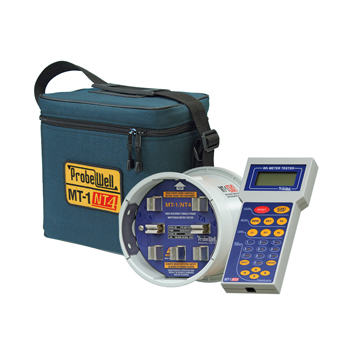 The device is ideal for OEMs, Calibration Laboratories & Calibration Service Providers.